Gardiner Association of Businesses, and ASNY – Acupuncture Society of NY. 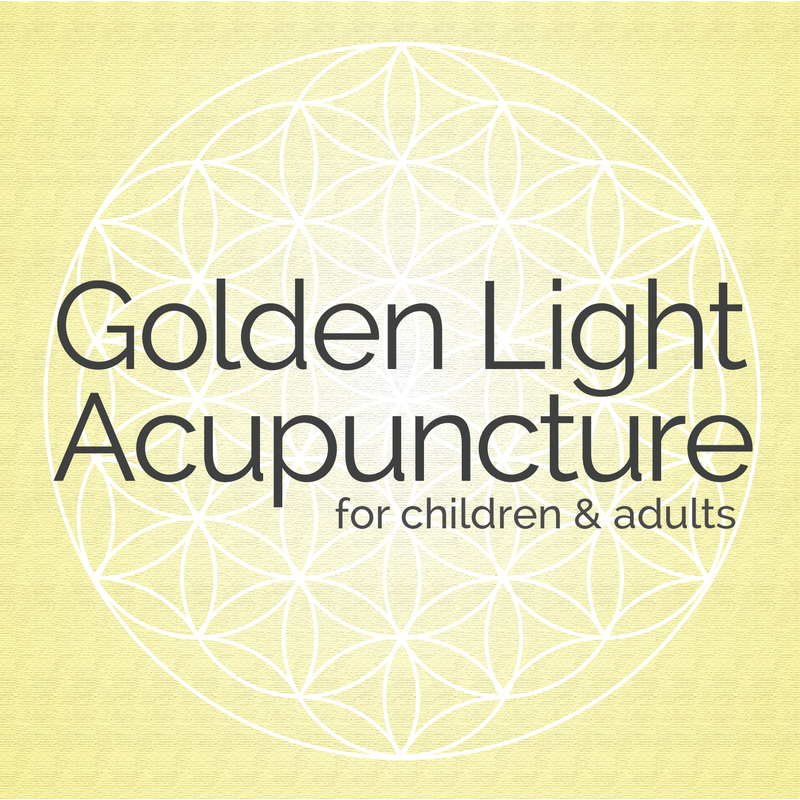 Golden Light Acupuncture is a holistic family clinic that welcomes people of all ages and stages: prenatal support, pediatrics, and adults. Michael LaFemina, MS Ed., MS, L.Ac. 7 Innis Ave, New Paltz, 12561. 2nd Floor. Street parking available.